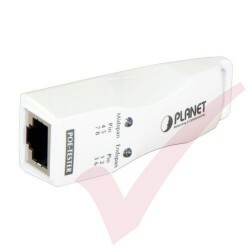 Network Testing There are 15 products. 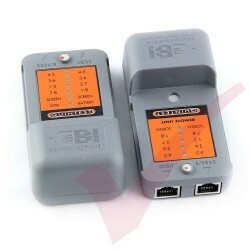 These Additional Smart Plugs work in-conjunction with the Patch App & Go Data Continuity Tester and Cable Tracer. 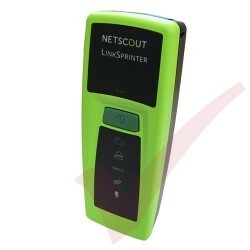 Simple to use Structured Cabling Tester for Network Engineers. 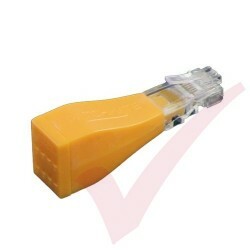 Tests UTP, STP and Installed Networks. Instant results via LED display. 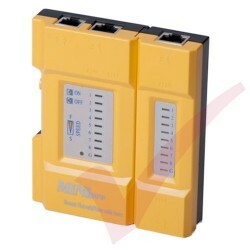 Tests and verifies short circuits, open circuits, pair reversals and miswires. 2, 3 and 4 pair voice and data channel testing. Low battery indicator with auto power off. Housed in tough ABS plastic moulding. 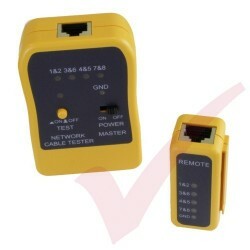 Introducing a fast, easy and affordable cable tracer and testing unit. 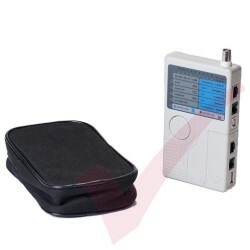 Our exclusive Bundle includes the Master Unit, 12 Remote LED Plugs, carry case and battery to get you started. 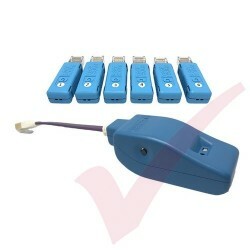 Patch App & Go T1 is a one man Data Continuity Tester and Cable Tracer, powered by any mobile device running on IOS or android. 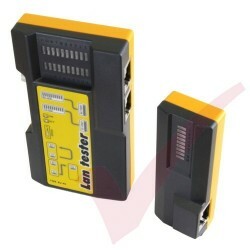 Download the app to your device and testing of any Lan cable becomes a quick and easy process. Save 10% on the standard list price with our Mega Bundle! 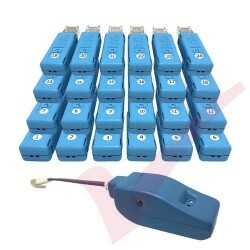 Patch App & Go T1 is a one man Data Continuity Tester and Cable Tracer, powered by any mobile device running on IOS or android. 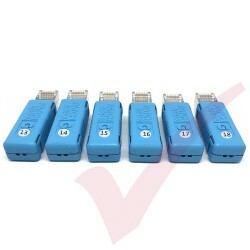 Download the app to your device and testing of any Lan cable becomes a quick and easy process.